Often when I discuss pricing and structure with colleagues, I get the “but how do you sell it when there is nothing included?”. They ask this because I have a booking fee, with no portraits included. But that is not the same as NOTHING included. Any cost associated with the above. This is the fee that I charge to create the portraits and the experience for the client. And that is, actually, a lot included … at a very low price point if you ask me. How do I calculate this price? So lets put in a nice round number: 20 hours spent, 2000 DKK paid. 20 hours is 2.5 days of work. My studio (without my own salary) costs around 820DKK a day to run (and yes that is 820DKK 365 days a year). That is all my expenses, excluding my own salary. 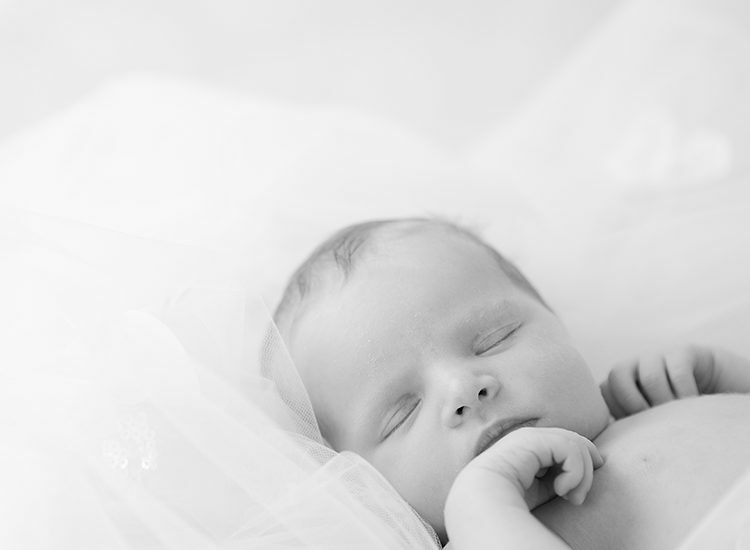 So at this point, I have actually PAID my client 50DKK (7€/8$) for the privilege of photographing her newborn. And I did not even count in the time spent on marketing, branding, and education, to be able to get her inquiry in the first place and make wonderful portraits of her newborn. So when people complain I am too expensive, the truth is that I am not. I am actually still too inexpensive, as I am still paying my clients for the privilege of making portraits for them. I do however get my salary when I sell the portraits as wall-art and albums. For every client hour spent, I should actually be making ~1100DKK. So, in her case, with 20 hours, I should actually be making 22.000 DKR (~3000€ / 3400$) all in all. This number is based on the percentage of working hours in a year spent on clients vs. on education/branding/bookkeeping/cleaning/events/”whatever else we do“, divided with my total CODB (including my salary). That is the hourly rate I should be receiving, from clients. 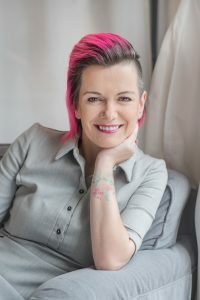 If she spent 20.000DKR on products after the session, I would get paid also for the hours spent on marketing, the hours I spent educating myself, the hours spent on branding. I would get paid for ALL of my working hours. But at this moment in time, the truth is, I am actually only being paid for about half of my working hours, in most cases. And don’t get me wrong, I am not complaining. I am getting closer and closer to my goal. And someday, I will get paid for all of my working hours. The point of this blog post is about how important it is to know your numbers. To know when you break even – and to know when you are not. Your number can be a lot lower or a lot higher than mine, depending on how your business is structured and how your workflow is – but do not kid yourself into thinking you are too expensive. Because very few of us are actually getting paid for all of our working hours. Even those with the “high prices”. The numbers don’t lie (but they tend to hurt your feelings when you see them! ).